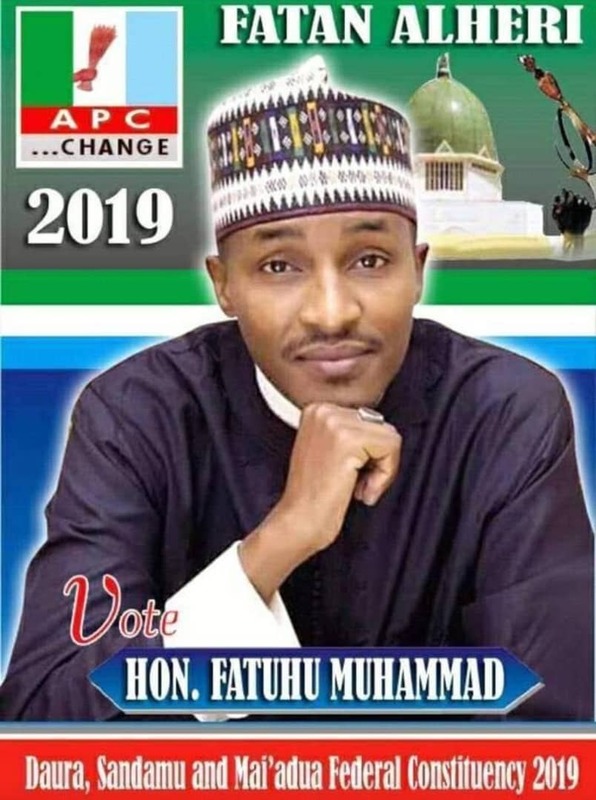 The two defeated aspirants at the just concluded All Progressive Congress (APC) gubernatorial primaries in Katsina have alleged impartiality in the just concluded primaries that saw the emergence of Governor Aminu Masari as the winner. 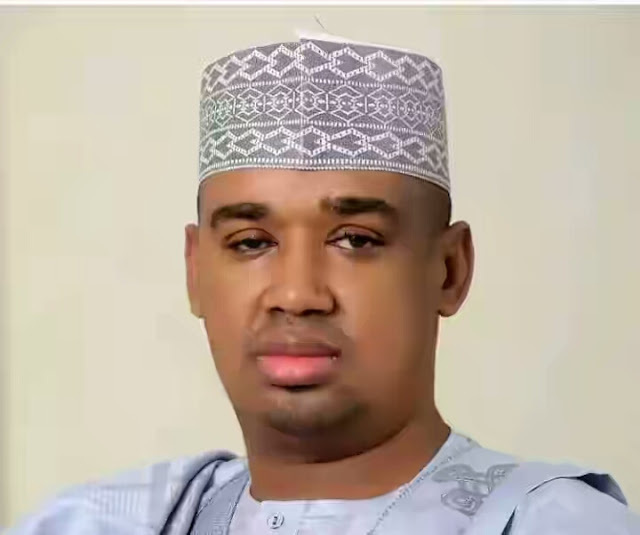 Governor Masari who was announced winner by the electoral committee headed by Dr Isah Adamu polled 5,562 votes as the duo of Abubakar Samaila Isa, 8 votes and Garba Sani Dankani with 1 vote. In a statement issued and copied to the secretary of the electoral panel the aggrieved aspirants alleged several in fractions that breached the Electoral Act of the APC constitution and guidelines for the conduct of the primaries. According to them, as stakeholders in the election, we ought to be consulted in whatever decision that may be arrived at, but we were neither consulted nor informed on the decision to go in for Indirect primaries.